We have permanently shifted to mariouana.com. Please move your subscriptions and do visit the new domain. Thank you for your cooperation. We have moved to mariodcunha.com. First of all, apologies for not posting for almost a week. I was off town for some work and after I returned, it was time to go for a revival, a revamp! 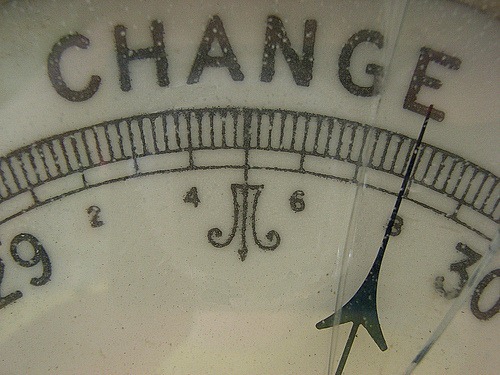 As I said in my August 2010 Round-Up, we’re in for a change and to change for the better. If everything goes as planned, then here are the changes that you will see within the next two to three days! A Gush of awesome posts coming your way… trust me! Thanks to all of you for your patience and support. Thanks to for the free domain… won two contests in a month ;-) Surprisingly our RSS subscribers have increased during the past two weeks! Once the newer version of Mariouana is setup we’ll be back in business! Please do wait a while until then. Thank you.